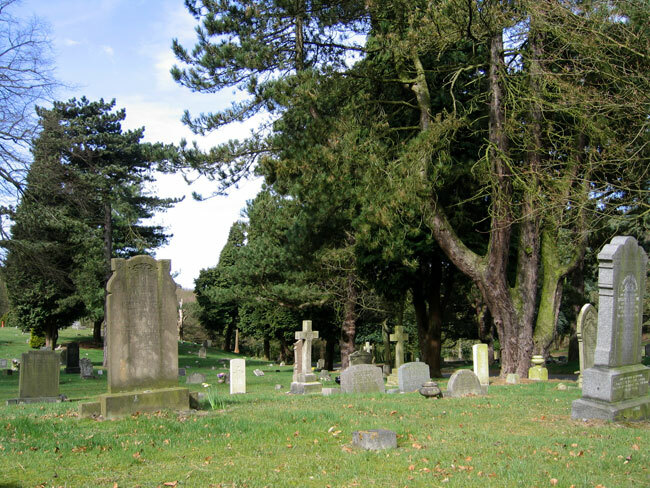 Mansfield (Nottingham Road) Cemetery contains 51 burials of the First World War and 45 of the Second World War. Two of the burials are those of soldiers who served with the Yorkshire Regiment. 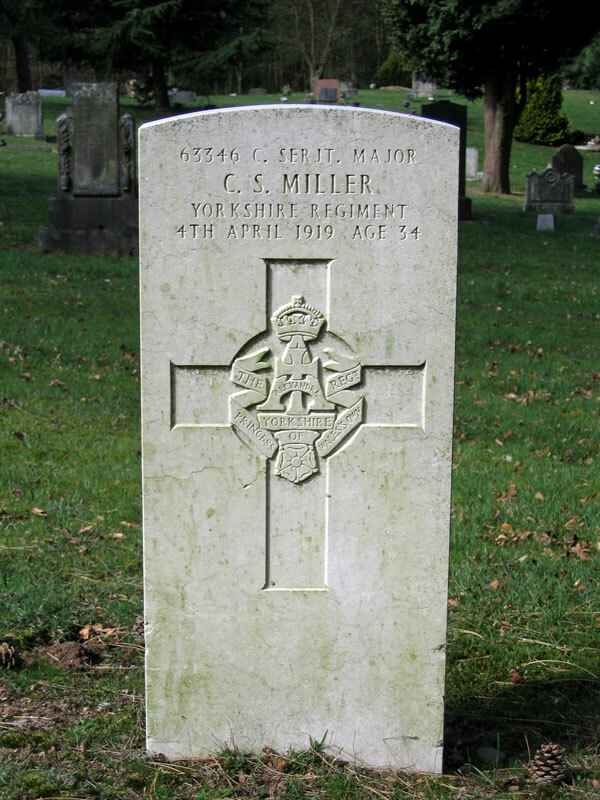 Company Serjeant Major Charles Samuel Miller, 63346. 13th Battalion the Yorkshire Regiment. Son of John and Sarah Miller, of 43, Sandy Lane, Mansfield; husband of Mary Miller, of 3, Albert Rd., Brighton. Born at Ilkeston, Derbyshire. Died at home 4 April 1919. Aged 34. 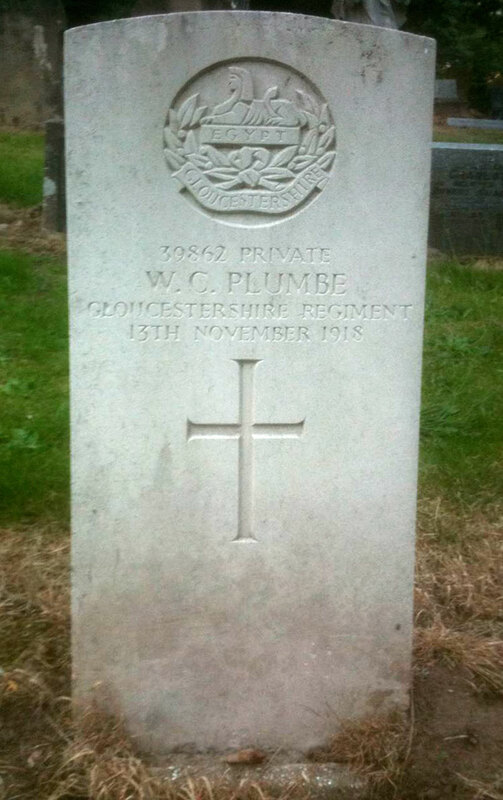 Private William Collingwood Plumbe. 39862. 5th Battalion (Territorial) Gloucestershire Regiment, formerly 34233 9th Battalion the Yorkshire Regiment. Died at home 13 November 1918. Born Mansfield (Notts), Enlisted Mansfield. Buried MANSFIELD (NOTTINGHAM ROAD) CEMETERY. CSM Miller's headstone is the one more or less in the centre of the general view of the Cemetery (below).